After 36 long years, failed police investigations, two coronial inquests, and countless appeals from Lyn's family, the case is stronger now - and once again it's in the hands of the office of the DPP. Regardless of their decision, the NSW police commissioner pledges to keep investigations going, and he plans to order a much more significant dig at the Bayview property. 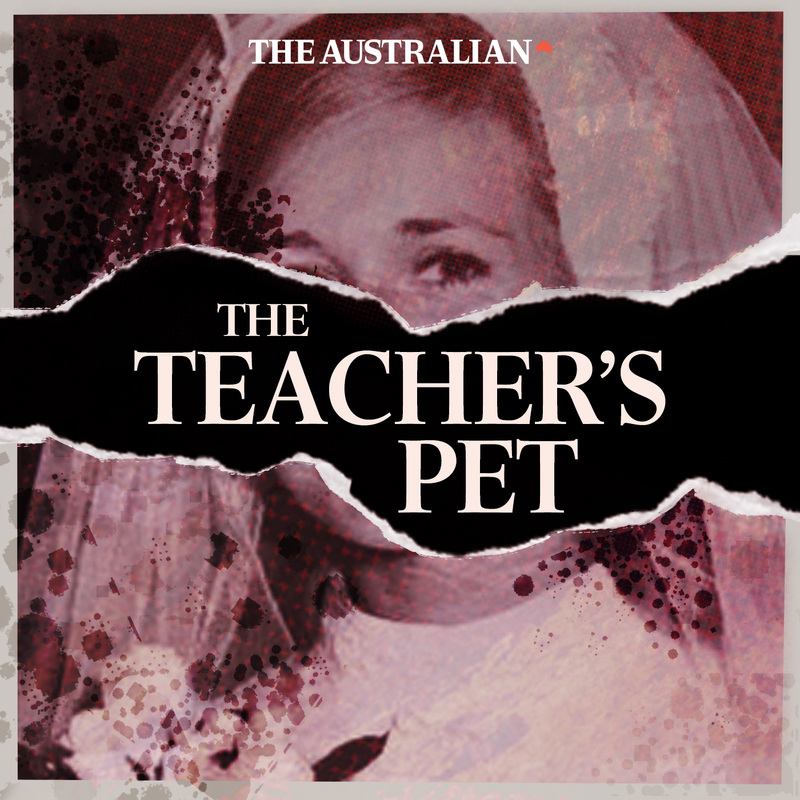 In this episode, former coroner Carl Milovanovich explains why he believes a jury would convict Chris over the probable murder of Lyn - and why the case still troubles him today, 15 years after his inquest in a Sydney courtroom. And Lyn's daughter Shanelle has final words in honour of her mother.